Refertil is a project using agricultural by-products to create high quality natural fertilizers for use in farming. It has a strong testing-analytical data-gathering, and they've been creating and optimizing both compost and biochar to develop good zero-emissions alternatives to current agricultural pratices. 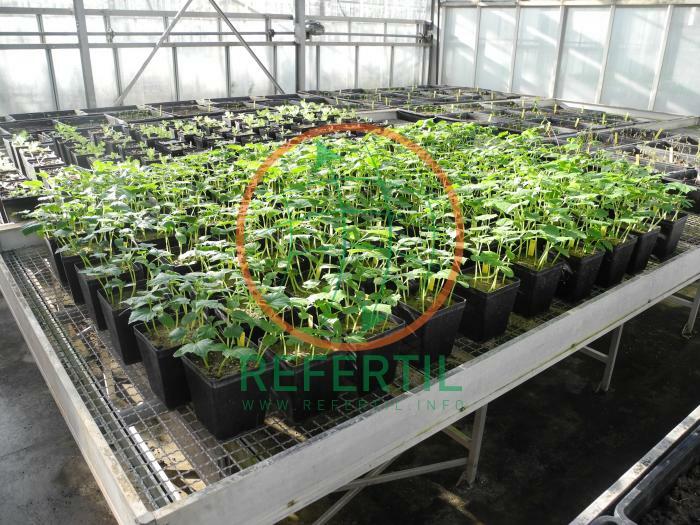 The REFERTIL is an application oriented science and technology development project contributing to the cost efficient transformation of the organic waste streams from the agriculture and food industry. 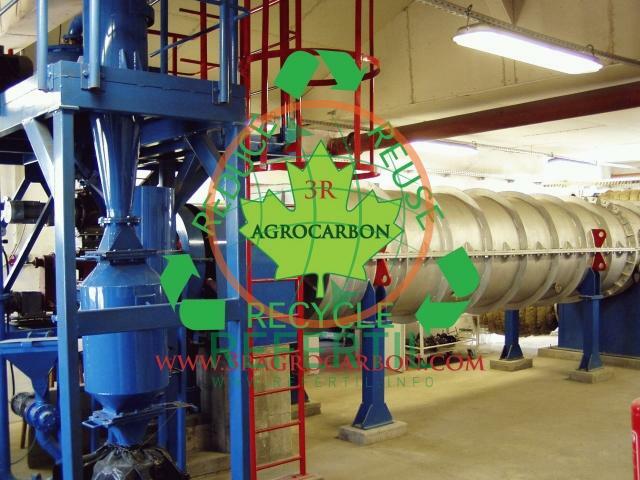 The key objectives of the REFERTIL project are to improve the currently used compost treatment systems and develop zero emission performance biochar industrial production technologies towards safe and economical nutrient recovery process. Beyond the industrial compost and stabile carbon based biochar technology development, the REFERTIL project provides a strong legislation support to the European Commission for the new EU27 fertiliser regulation, and standardization of the compost/biochar technologies and safe products. The compost and biochar policy support work elements will be completed by September 2013.